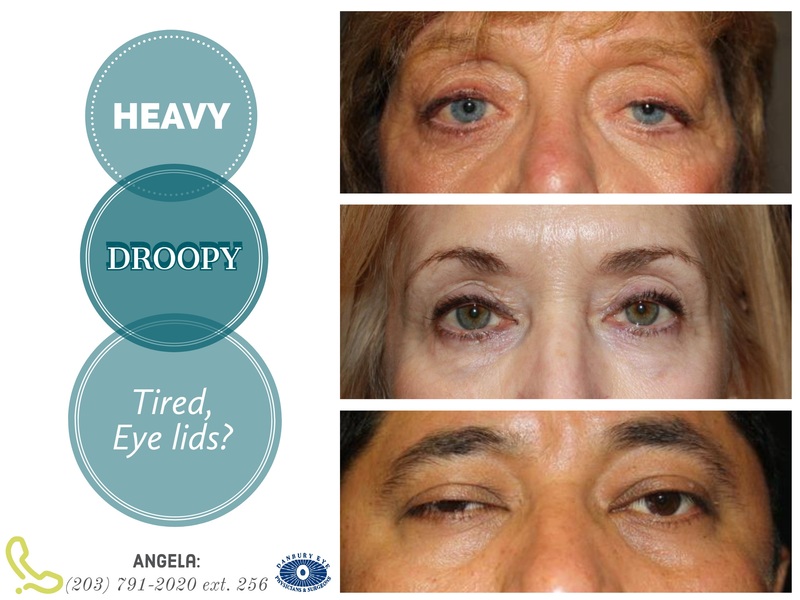 Do you have or have you been diagnosed with DROOPY UPPER EYELIDS? 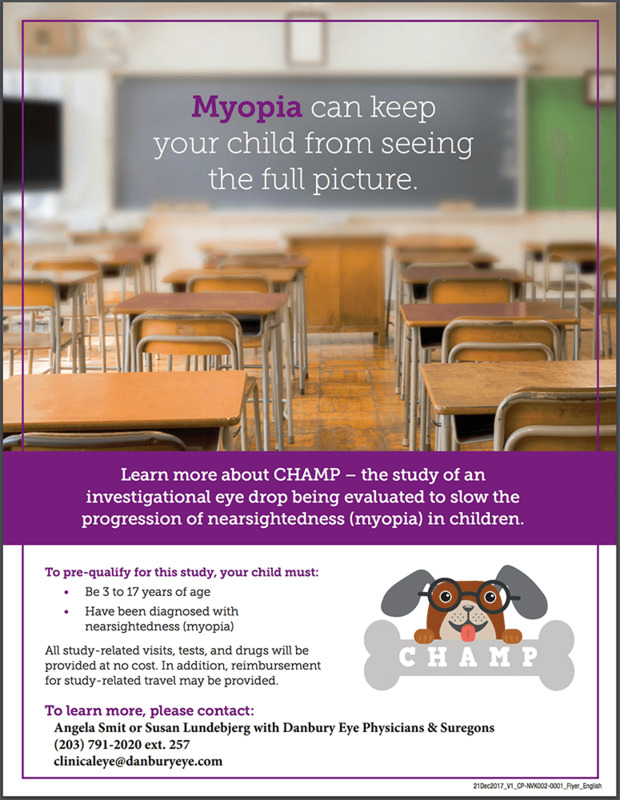 If so, you could take part in a clinical research study for RVL-1201 Ophthalmic Solution, an investigational drug for droopy upper eyelids, medically known as ptosis. Are at least 9 years of age. 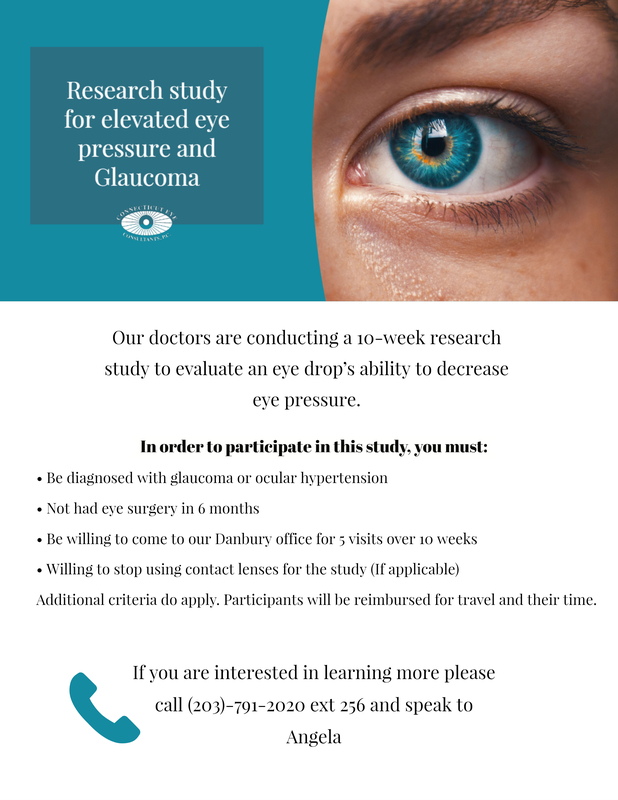 Participation may last 6 to 12 weeks and include at least 4 visits. Study-related medication and exams will be provided at no cost to you. You may be compensated for your time and travel expenses.